Providing inspiration, tools, and a platform for young people to design solutions to some of the most critical problems humanity faces. News from the current Aspen Challenge Opening Forums, as well as Aspen Challenge competition. Young people are moments away from being tomorrow’s decision-makers and this program offers them a chance to practice their critical thinking, tap into their creativity, and offer their fresh perspective on issues within our society. Featured presenters at this year's and past year's Aspen Challenge Opening Forums. Dallas Independent School District students have once again earned the opportunity to present at this year’s Aspen Ideas Festival. KnightsMPowering, the team from Justin F. Kimball High School, claimed first place at the Aspen Challenge Dallas competition. The second-place award went to the Woodrow Wilson High School and Skyline High School took third place. 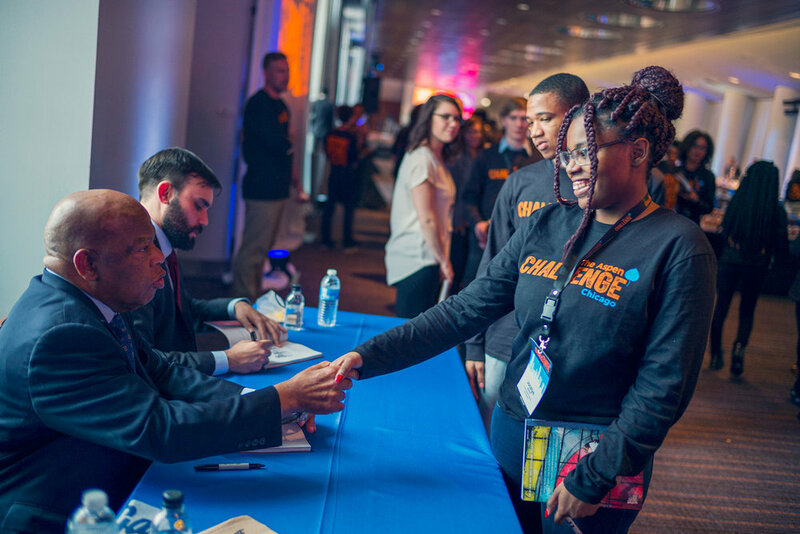 This year, The Aspen Challenge partnered with the Jefferson County Public Schools to launch in Louisville, Kentucky. Each year, the Aspen Challenge partners with an urban school district to bring the Aspen Challenge to a new city. Up to 20 schools are invited to participate. Public high schools that have at least 25 percent of students eligible for free/reduced lunch are eligible for participation. While the Aspen Challenge provides inspiration and a platform for young people to address pressing issues, it is also about building engaged communities. When the Aspen Challenge launches in a new city, support from the community is critical to realizing the inspiring work of these young leaders and educators. With local support from grantors and districts, the program continues in each city in subsequent years, and communities tailor the experience for their city. 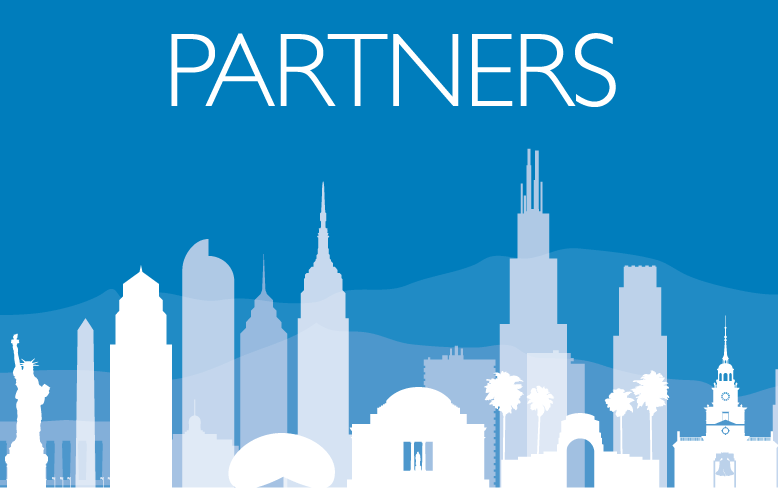 Visit each partner page to learn more about what is happening in each city! Latest social feed about the Aspen Challenge. This page also contains information regarding featured speakers and solutions from the Aspen Challenge. The Bezos Family Foundation supports rigorous, inspired learning environments for young people, from birth through high school, to put their education into action. Through investments in research, public awareness and programs, the foundation works to elevate the field of education and improve life outcomes for all children. Our vision is that all young people are prepared to achieve their full potential and make a meaningful contribution to society. Founded in Aspen, CO, in 1950 and based in Washington, DC, the Aspen Institute is an educational and policy studies organization. Its mission is to foster leadership based on enduring values and provide a nonpartisan venue for dealing with critical issues. The Aspen Challenge is a part of the Youth & Engagement Programs at the Aspen Institute. Youth & Engagement Programs empower generations of thoughtful, socially-conscious, and diverse young people engaged in solving the critical issues of the day.